Anthylis vulneraria - Carinthia (Austria). A delightful plant from the European Mountains, widely distributed in a multitude of subspecies and forms. – Carinthia (Austria). 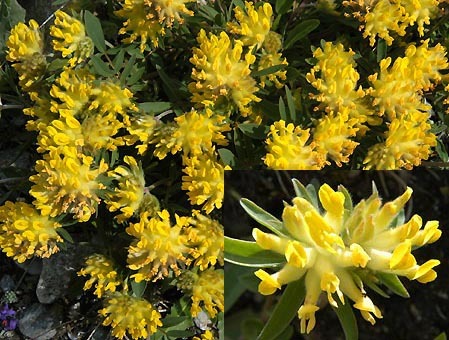 A delightful plant from the European Mountains, widely distributed in a multitude of subspecies and forms.